Album (8 leaves). 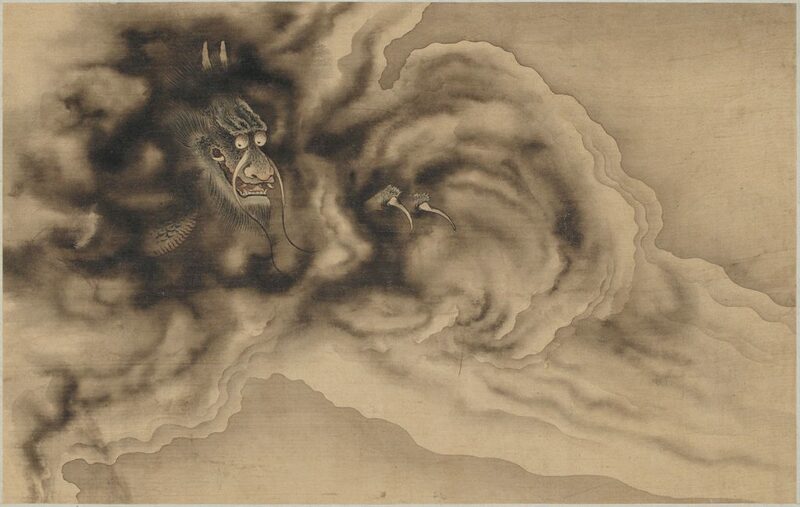 Artist: Zhou Xun (1649-1729). Qing dynasty, 1684. Ink and color on silk. H x W (image, each): 20.7 x 32.7 cm. 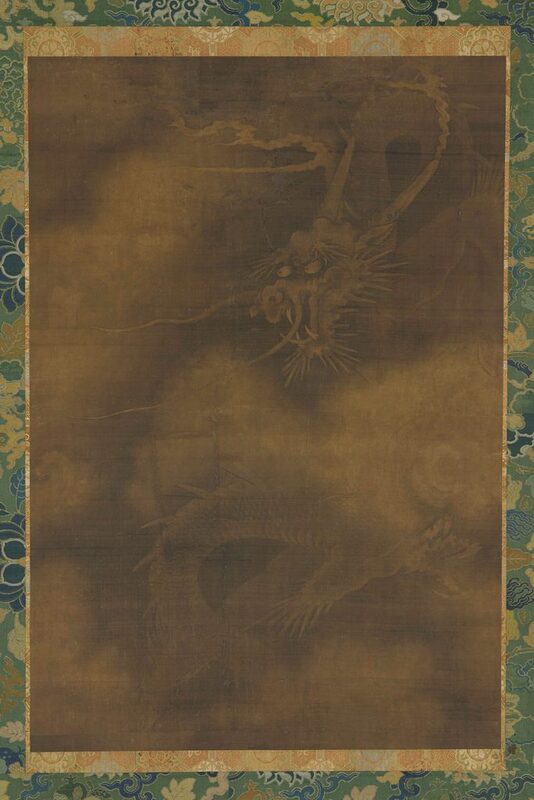 Handscrolls and Paintings of Dragons of the Ming and Qing Dynasties. 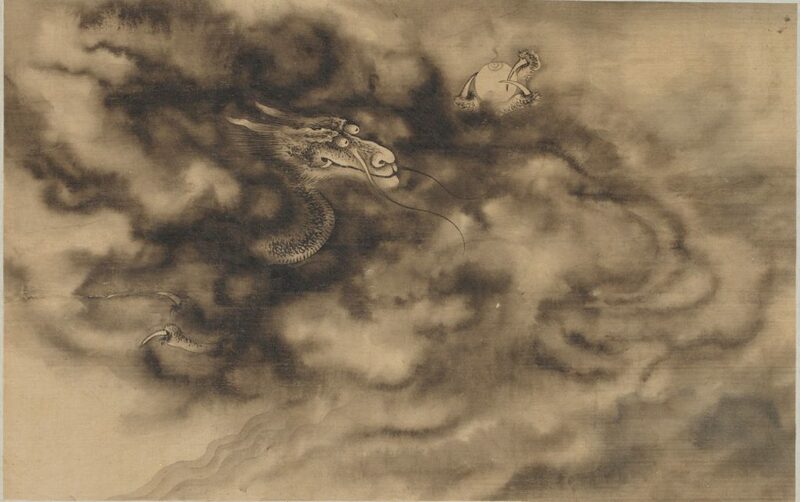 Dragons are a typical subject of Chinese art. 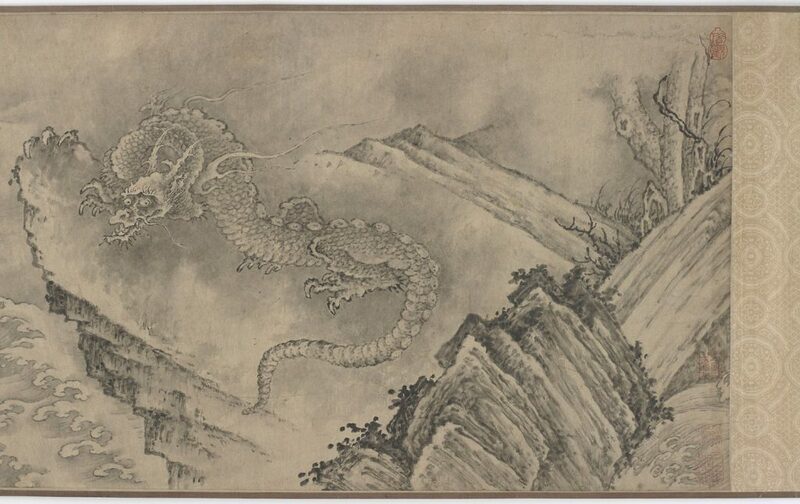 Chinese dragons are mythological creatures in Chinese folklore. 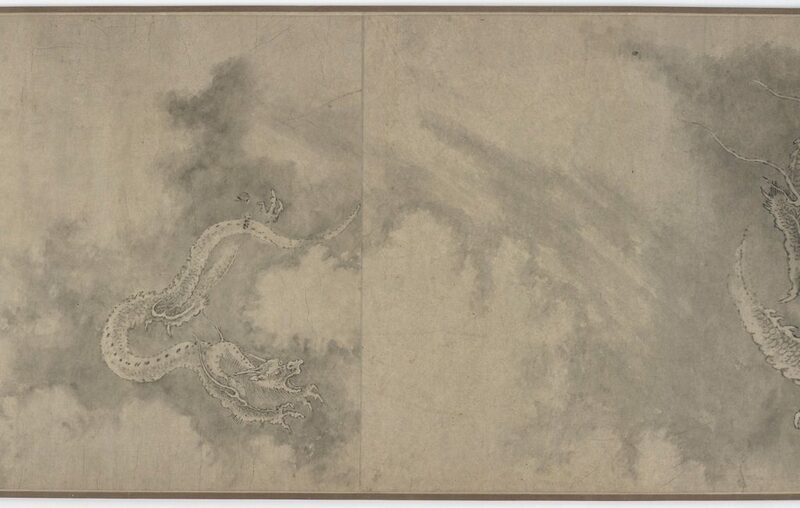 1 Dragons are a typical subject of Chinese art. 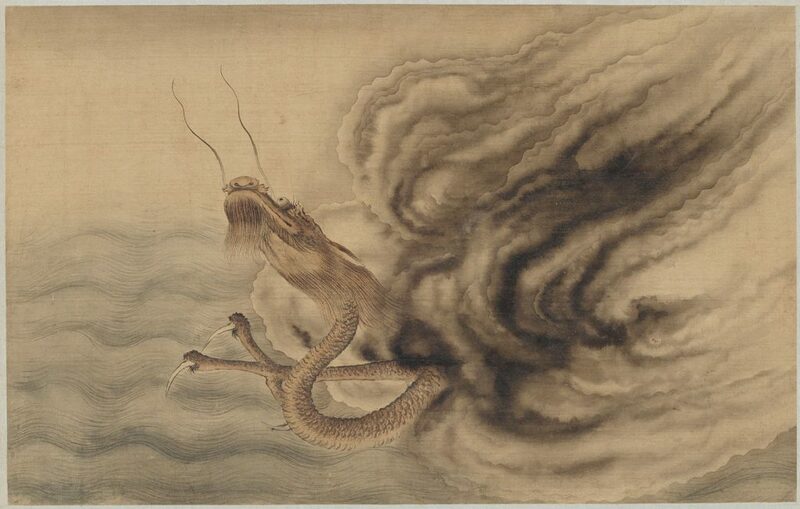 Chinese dragons are mythological creatures in Chinese folklore. They symbolize good luck, strenght and power, and control over water elements such as rainfall, floods, and typhoons. 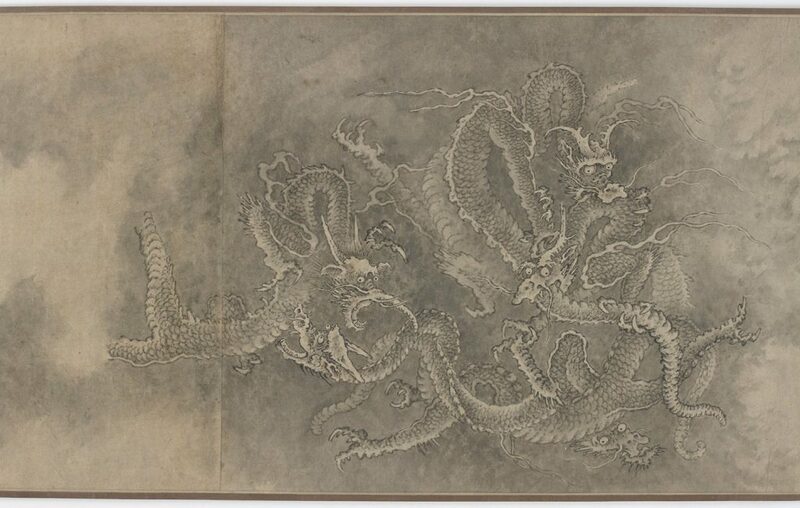 Dragons play an important role in Chinese culture, art and folklore. Hanging scroll (mounted on panel). 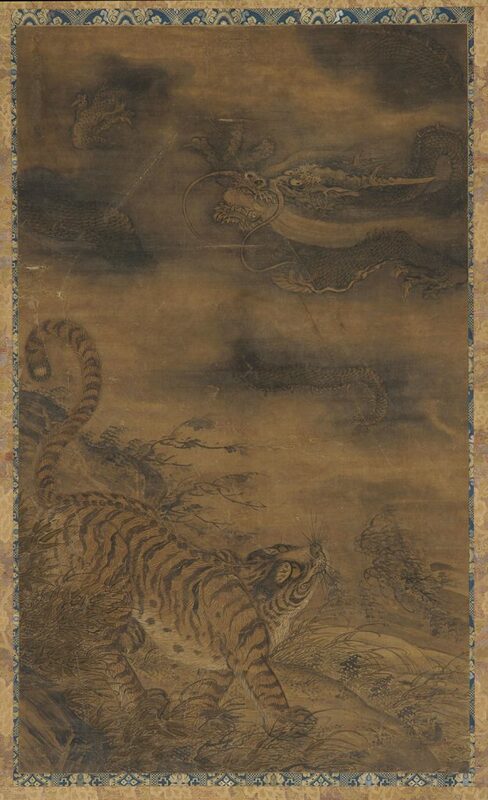 Ming or Qing dynasty, 17th-19th century. Ink and color on silk. Handscroll. 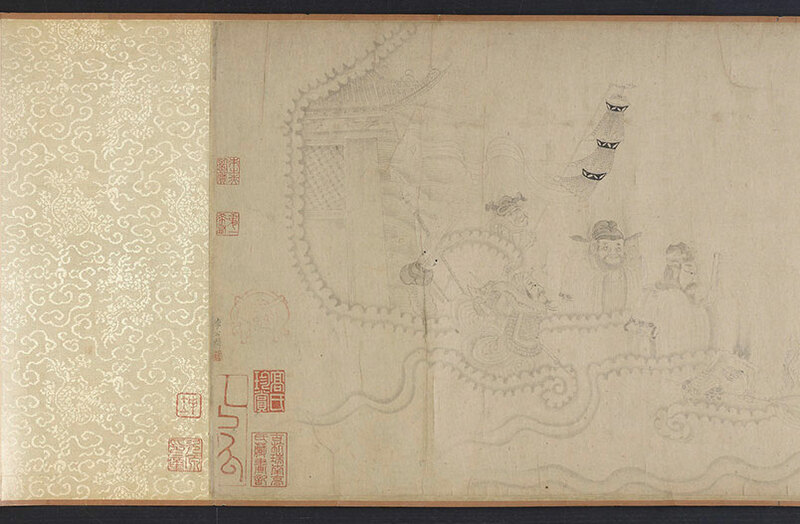 Formerly attributed to Chen Rong (active 1235-after 1262). 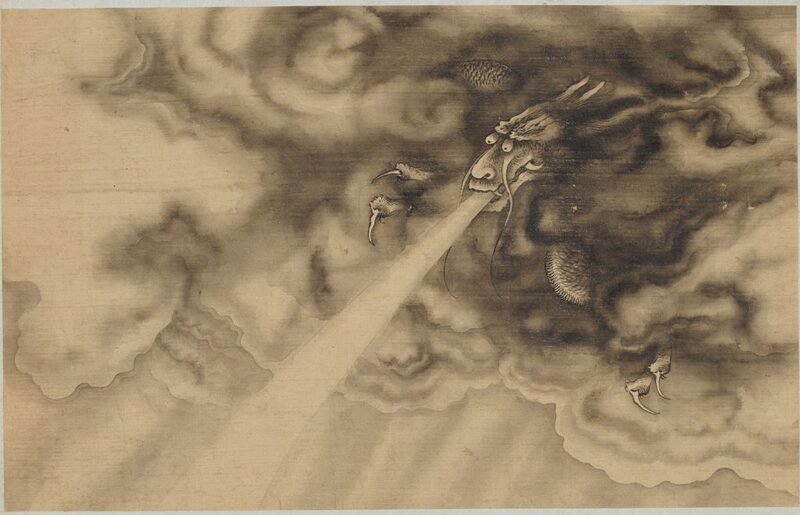 Ming dynasty, 15th century? . Ink on paper. Handscroll. Formerly attributed to Fanlong 梵隆 (active mid-12th century). 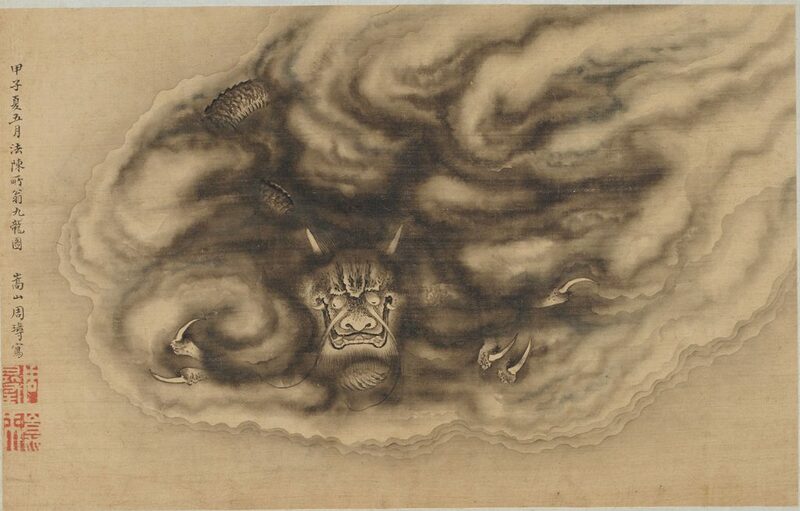 Ming dynasty, 16th-17th century. Ink on paper. Handscroll. 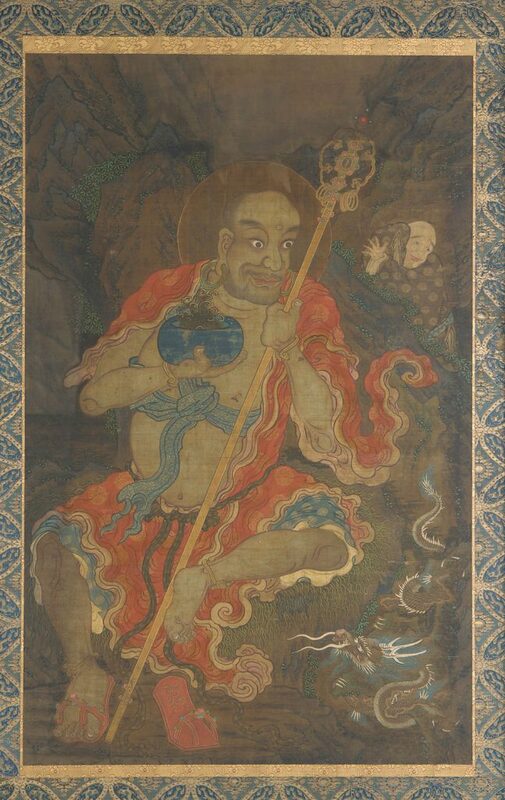 Traditionally attributed to Chen Rong (active 1235-after 1262). 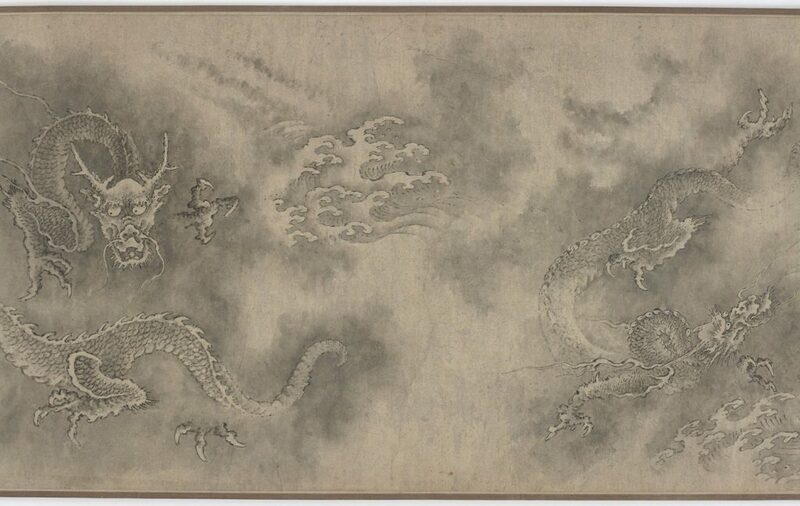 Ming dynasty, 16th-17th century. Ink and color on paper. 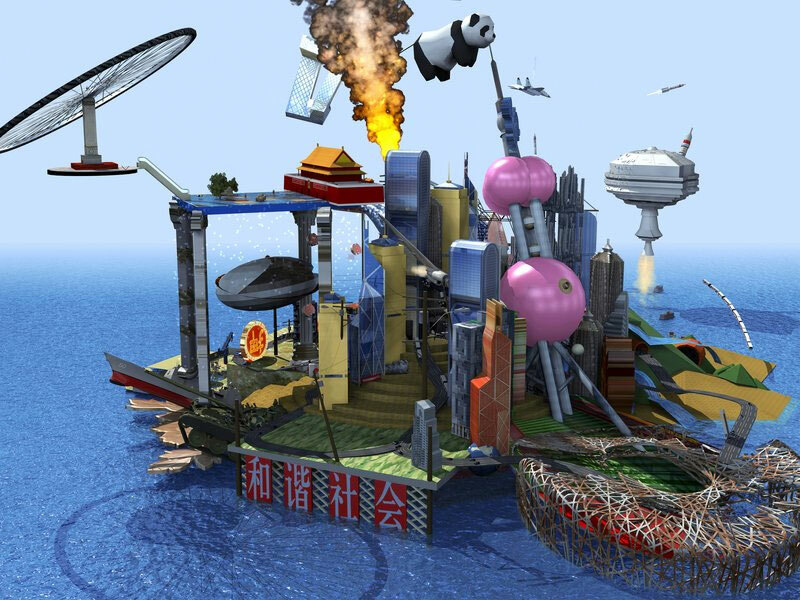 H x W (image): 22.8 x 255 cm. 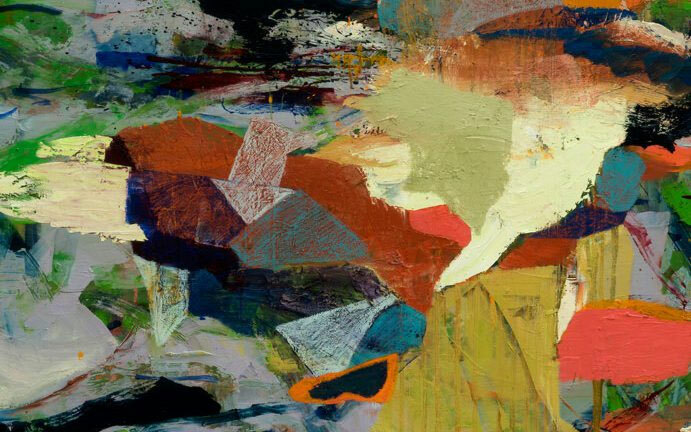 Hanging scroll (mounted on panel). 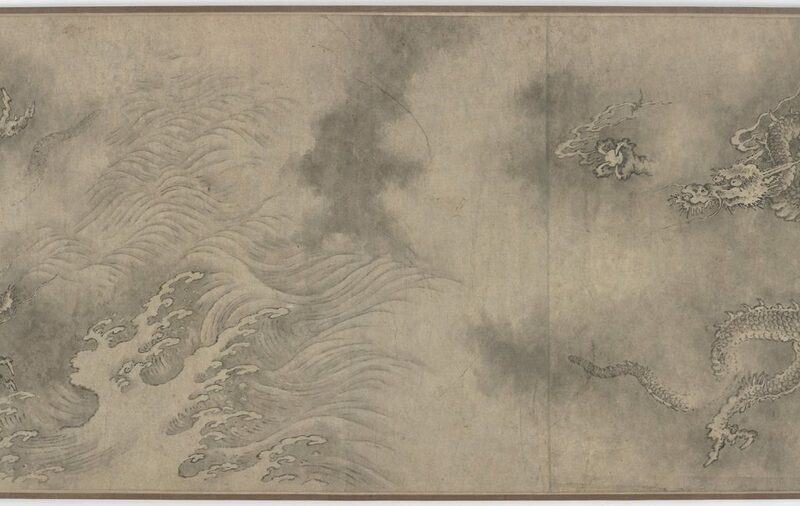 Traditionally attributed to Chen Rong (active 1235-after 1262). 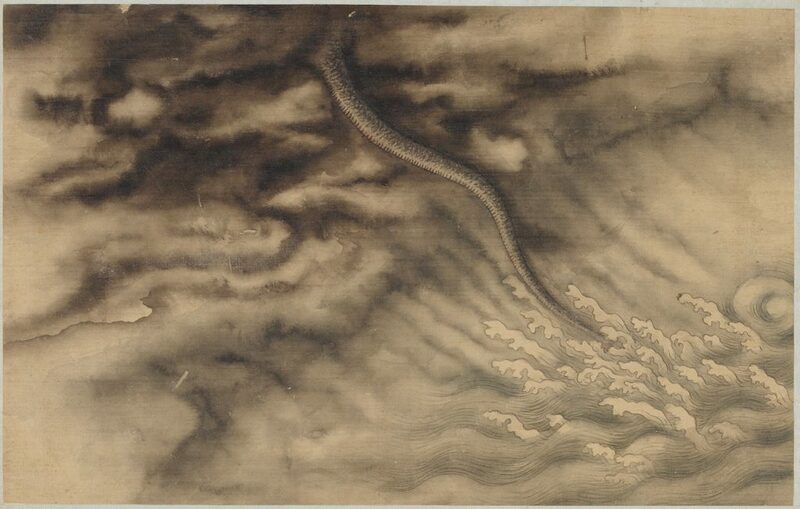 Ming dynasty, 1368-1644. Ink on silk. Album leaf. 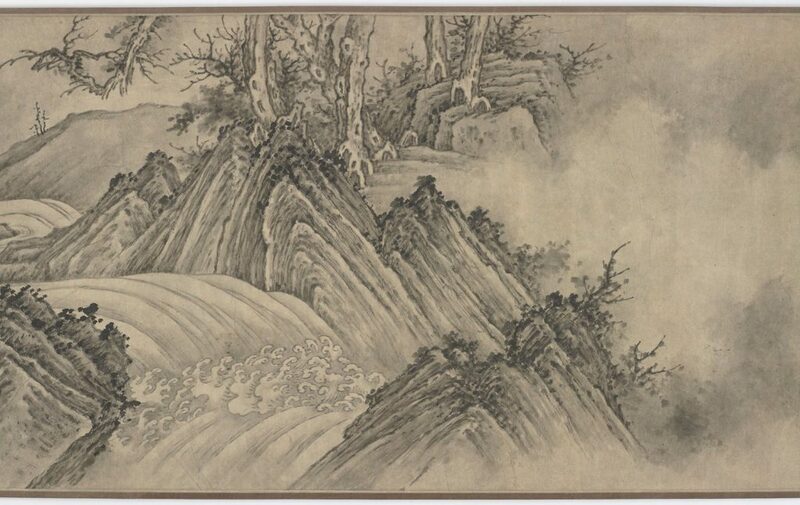 Traditionally attributed to Chen Rong (active 1235-after 1262). Ming dynasty, 1368-1644. Ink on silk. 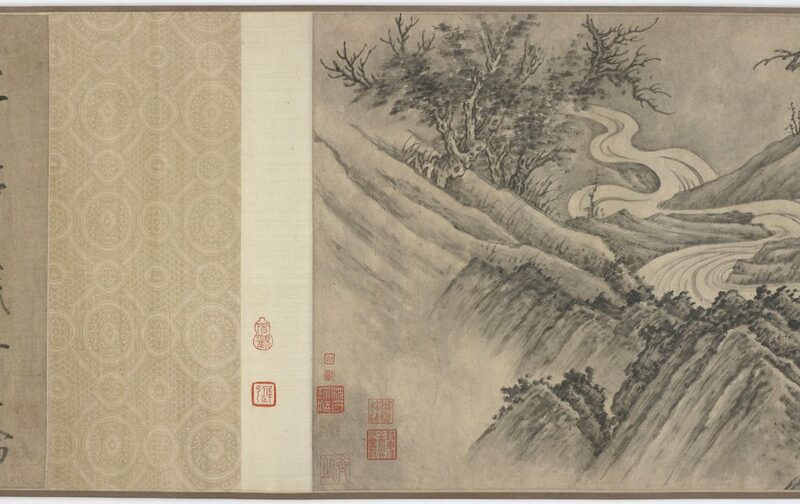 Hanging scroll (mounted on panel). Attributed to Chen Hongshou 陳鴻壽 (1598-1652). Ming dynasty, 1368-1644. Ink and color on silk. Handscroll. 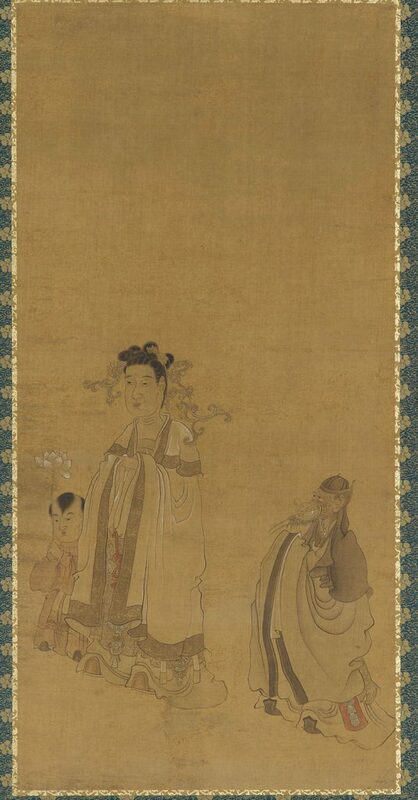 Formerly attributed to Li Gonglin (傳)李公麟 (ca. 1049-1106). 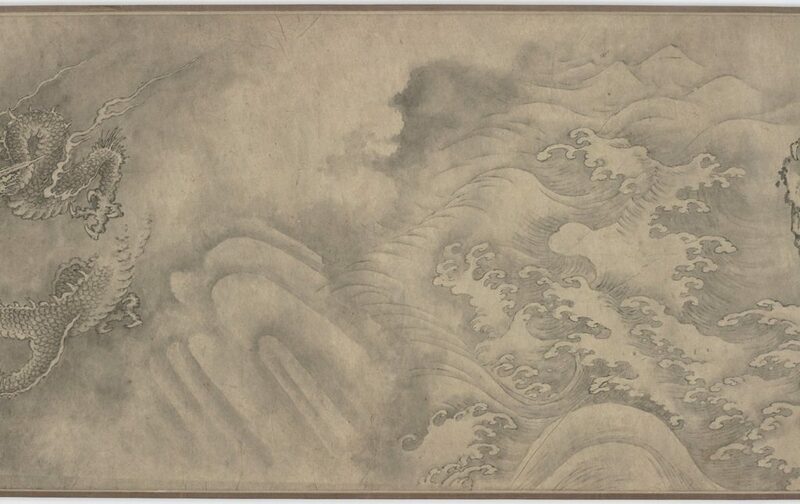 Ming dynasty, 16th-17th century. Ink on paper. H x W (image): 27.8 x 362.6 cm. 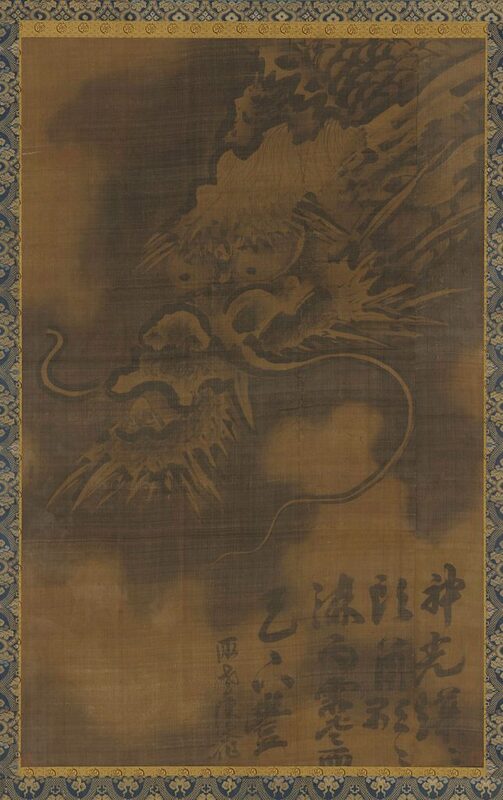 If you want to know more Chinese Dragons, check this page and also this page. Next articleAs U.S. and China find common ground on North Korea, is Russia the wild card? Matteo Damiani is an Italian sinologist, photographer, author and motion designer. Matteo lived and worked for ten years in China. 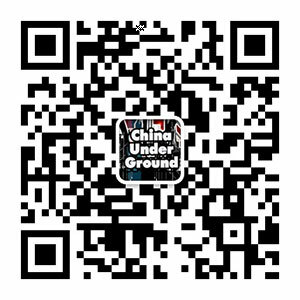 Founder of CinaOggi.it and China-underground.com.